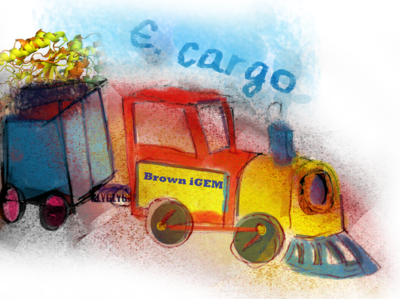 Welcome to the wiki site of the 2010 Brown iGEM team! This year, we sought to identify and improve upon two issues we saw in genetic circuit design and testing. Our first project deals with multi-state circuits and proposes a more simplified method of circuit control: triggering states through the clean input of light patterns. 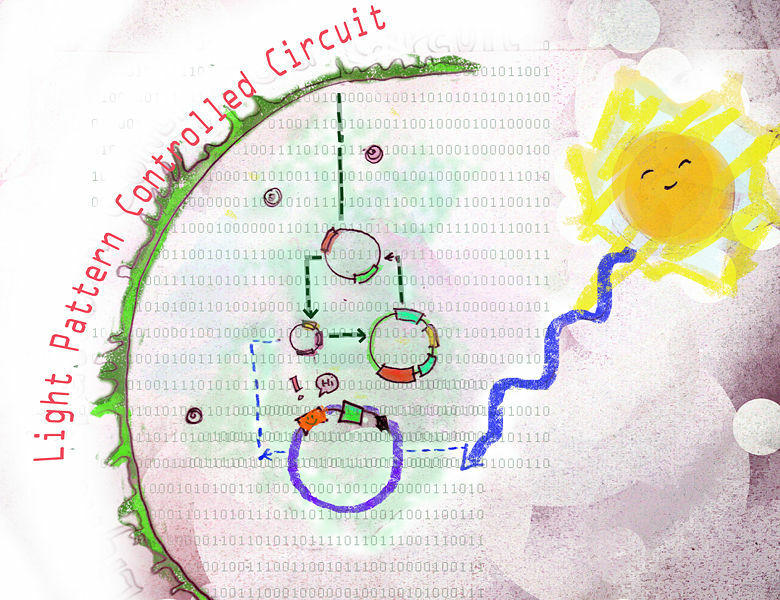 Second, we present a tool for a simplified method of transiently activating/regulating targeted portions of a circuit without the addition of test plasmids. We hope that our contributions will aid iGEM teams and researchers to clarify the control of their devices and more easily test and characterize their circuits! We are registered and hope to have great fun at the Jamboree. Our whole summer and semester has been building up to this, and we can't wait to present our work! We have a presentation prepared and our poster is coming soon. We submitted physical DNA for key BioBricks!